MOSCOW, February 7. /TASS/. 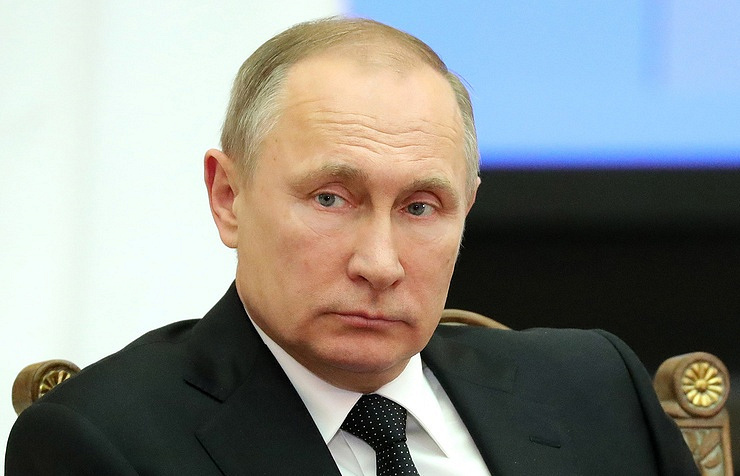 Russian President Vladimir Putin has signed a law decriminalizing domestic violence. The law has been published on Russia’s official website containing legal information. The law declares domestic violence an administrative, rather than criminal, offence, provided it is a first-time transgression. The law amends Article 116 of the Russian Criminal Code by excluding physical assaults on relatives from criminal offences while a person who commits repeated assaults will face criminal charges. In June 2016, first-time battery was declared an administrative offence, however, it was announced that if those committing battery were motivated by hooliganism, political, ethnic and ideological enmity, or were assaulting their relatives, would face criminal charges. The decision whipped up turmoil in society leading to protests against first-time domestic battery being declared a criminal offence. According to Russian MP Yelena Mizulina, "there are 59 articles stipulating criminal responsibility for violence" so there is no need to amount domestic battery to physical assaults committed out of hooliganism or any kind of enmity. "We mean physical assaults that do not require a medical report as they do not result in injuries, these are family disputes with minor consequences," she elaborated. The administrative offence for first-time battery envisages an arrest for ten to fifteen days, a fine of 5,000 to 30,000 rubles (roughly $85 - 500) or compulsory community service for 60-120 hours. Meanwhile, those charged with repeated assaults will face criminal charges under Article 116 of the Russian Criminal Code which stipulates a fine of up to 40,000 rubles (roughly $670), compulsory community service for up to six months or an arrest for up to three months.